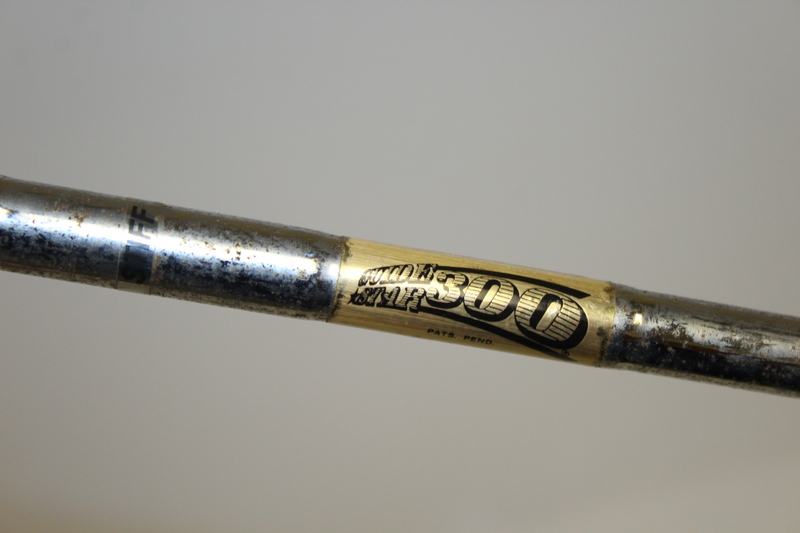 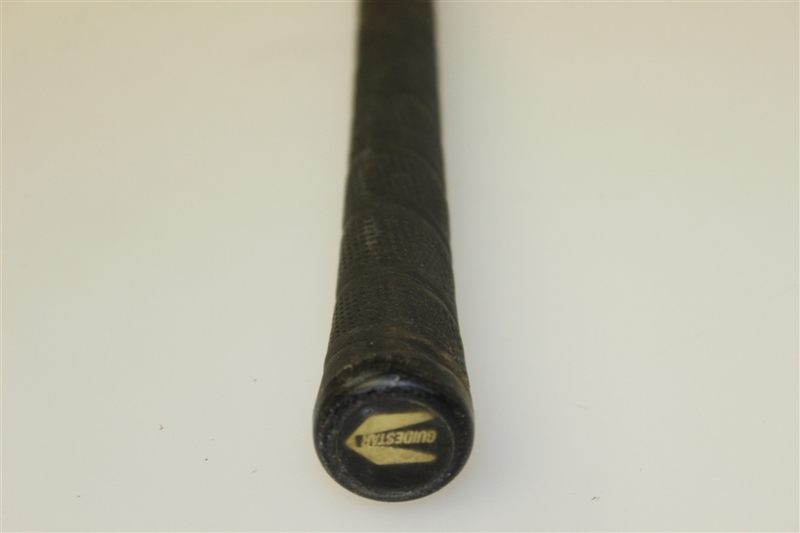 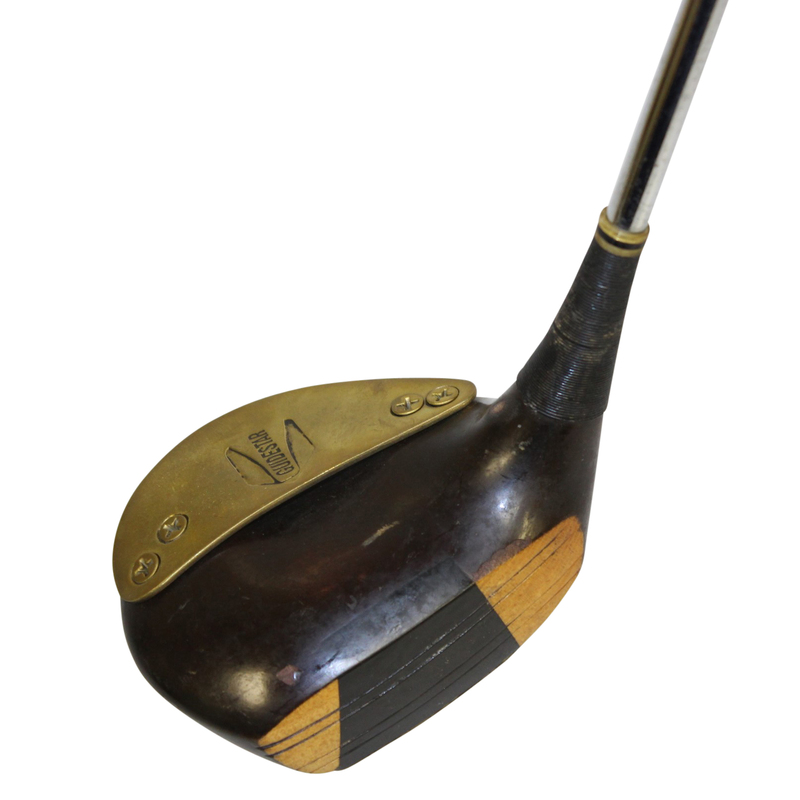 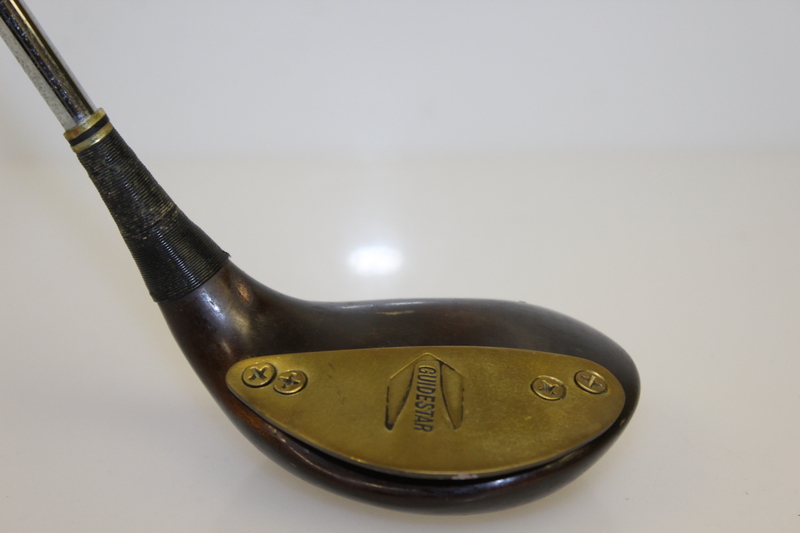 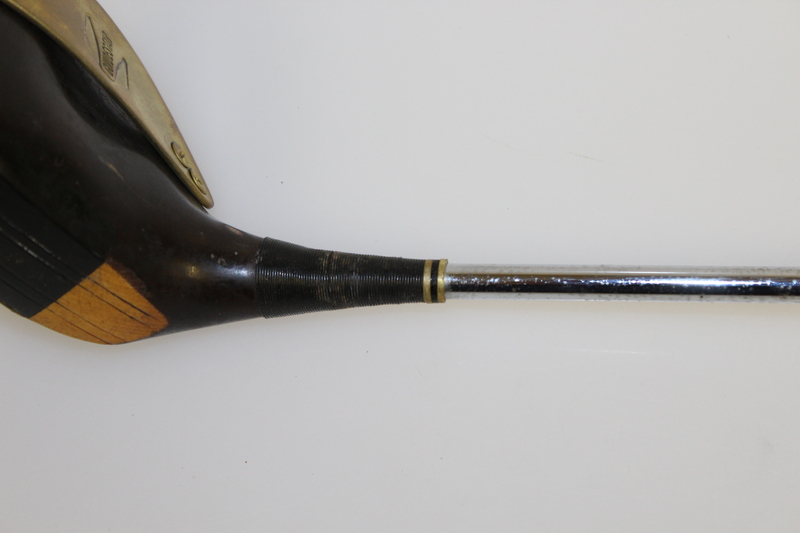 The consignor of this item specializes in clubs that originated at named golf or country clubs a century or more ago. 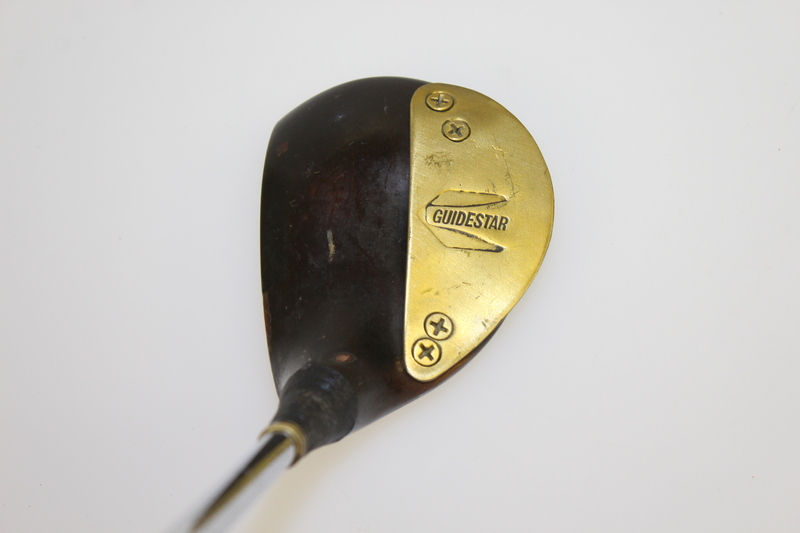 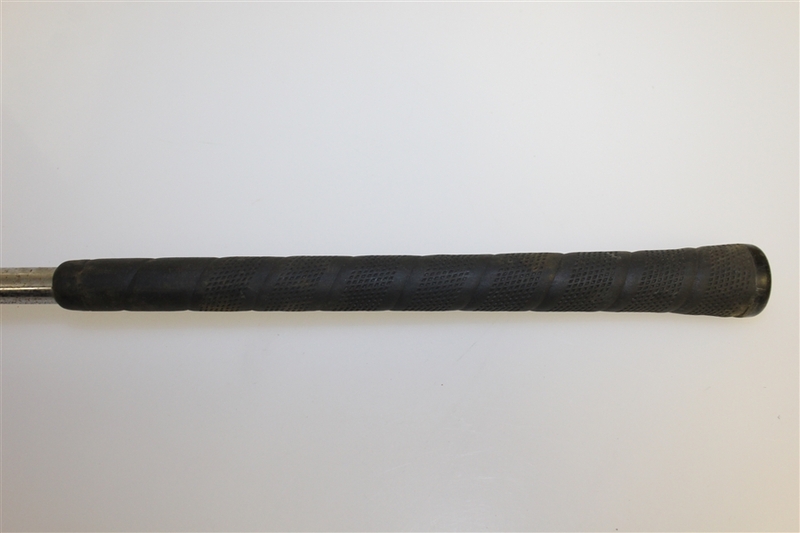 The Steel Shafted Guidestar 300 Driver is listed in this lot. 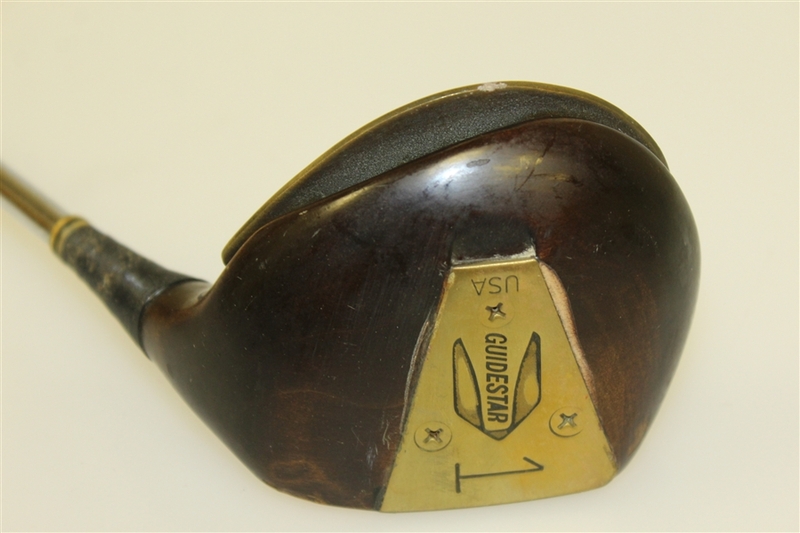 It appears to have a brass crown plate and a painted "sweet spot" on the face. 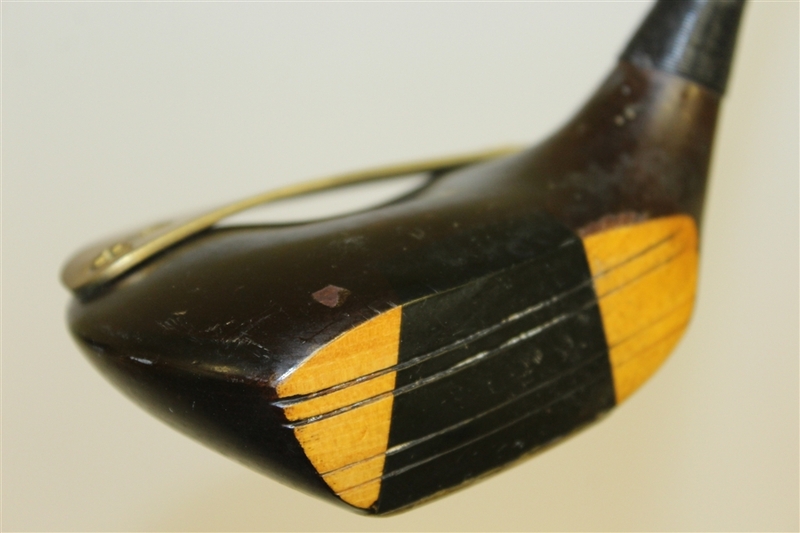 It measures 43 3/4" to the heel.